This 3 Star hotel beautifully situated on the coasts of charming Bay of Bengal has 46 sea-facing rooms. The hotel consists of two blocks, offers its guests elegant hospitality. The hotel has everything required for comfortable stay. Besides, the hotel also features excellent dinning options. During their stay, the tourists can also indulge in various recreational facilities including water sports. The couples looking for their nuptial at this Island destination can arrange their weddings at the hotel as the hotel features a conference hall with an accommodation capacity of around 40 persons. All the rooms of the hotel are tastefully adorned to ensure maximum comfort of the guests. The well furnished standard and superior rooms of the Hotel Sinclairs Bay View, Port Blair are heavenly abodes of luxury. The superior rooms of the hotel have attached balcony that offers the stunning view of the picturesque surroundings. In addition to this, the rooms of the hotel are fully equipped with all the modern amenities and services like; attached baths, running Hot & cold water, television and direct dialing telephone. Hotel Sinclairs Bay View, Port Blair offers excellent dinning facilities. For this purpose, the hotel has fine dining restaurants and bar. 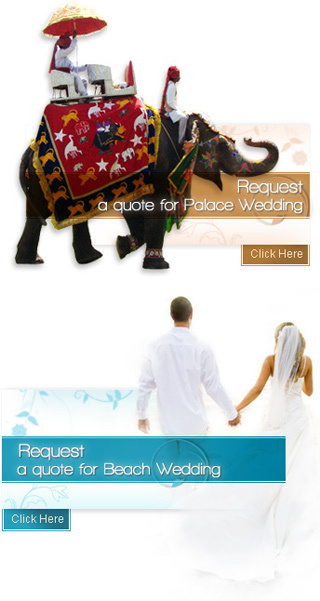 The Palm is a multi cuisine restaurant offering Indian, Chinese and Continental cuisines. The Coral bar has an elegant collection of liquors and cocktails from across the world. The amenities and service at the hotel include laundry, money changer, 24 hour coffee shop / in-house restaurant, liquor license, cable / satellite television, doctor on call, room service, all major credit cards accepted.